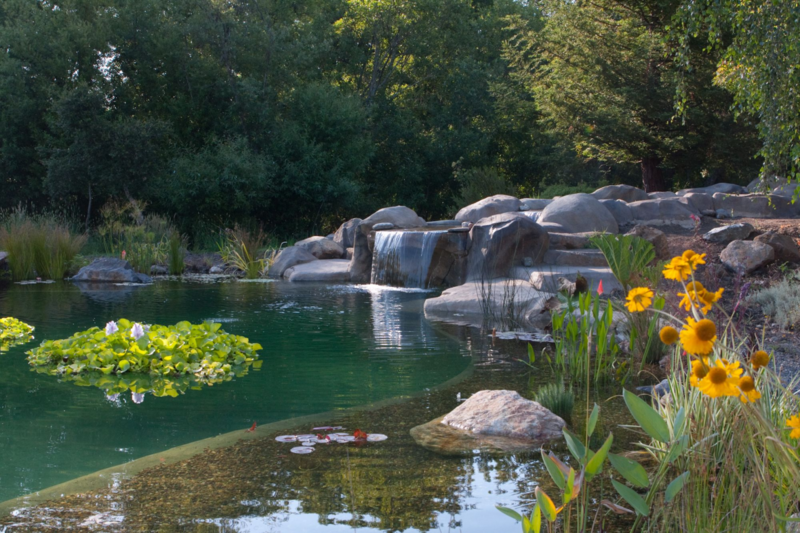 Gary McDonald and Son Inc. – Natural Swimming Pools, Ponds, Custom Rock Swimming Pools, Spas and Waterfalls. Swim in natural water, not chemicals. Let us create you an aesthetic sustainable natural oasis. Please check out the video with a few of our very Happy Natural Swimming Pools clients! Let us create you an aesthetic sustainable natural oasis. Please check out the video with a few of our very Happy Natural Swimming Pools clients!